Neck pain can arise from a multitude of causes. One such cause is a trauma like a car accident, a fall, or a sports injury. Another cause is related to our job such as sitting in front of a computer all day, repetitive factory work, or any type of desk job. In addition, neck pain can arise from other causes like stress, anxiety, depression, or simply sleeping in an awkward position. Neck pain can be either acute or chronic in nature. Acute neck pain is an onset of pain that comes on quickly and resolves within a matter of months. Chronic neck pain is pain that has been ongoing for a long period of time, often several years. When we bend our head forward and backward, the most active cervical vertebrae are the C4, C5, and C6 vertebra. They make up the mid to lower portion of the cervical spine. This region of the spine will normally wear out quicker over time, resulting in either degenerative joint disease or degenerative disk disease. This is part of the normal, natural aging process. Regular chiropractic care will prevent, delay, or stop the onset of these diseases. Neck pain affects almost all of us at some point in our life, and the severity can range from a mild stiffness to complete incapacitation. Chiropractic care is very effective and offers a non-drug, non-surgical method of treatment that neck pain sufferers utilize and benefit from. 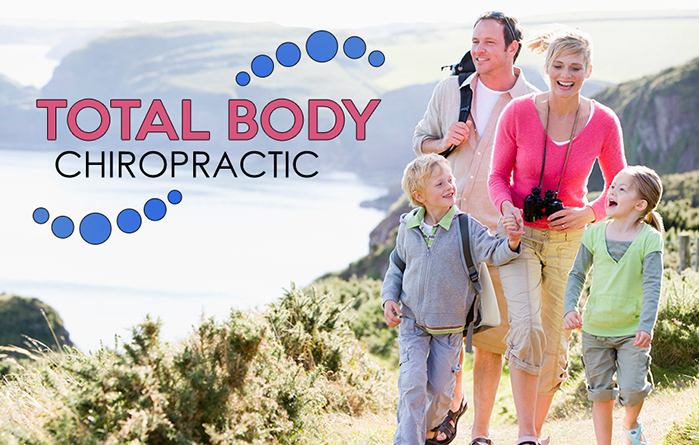 At Total Body Chiropractic, we utilize only gentle and safe chiropractic techniques to adjust individuals of all ages, ranging from young children to the elderly. If you are experiencing neck pain of any kind, please contact us today at (615) 223-1175 so we can realign your vertebrae and alleviate your pain.